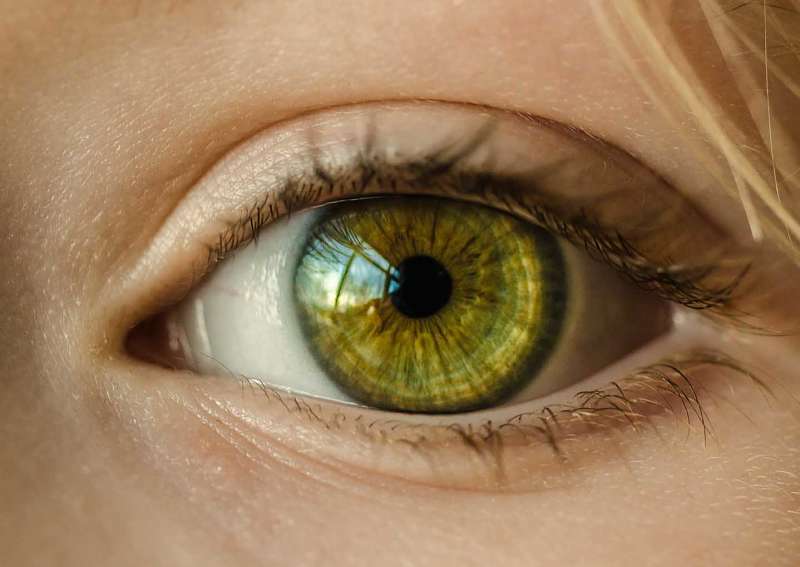 In this article, we are focusing on yoga for eye diseases (Myopia, hyperopia etfc) The eye is our central organ of the body. We see this beautiful world through our eyes. If we get any problem in our eyes, we have to face many problems in life. In yoga practice, there is the method to avoid all the problems of our eyes. Nowadays, many people wear spectacles on their eyes because of the eye problem. If they know the yoga for eye then you can eliminate the problem of eyes, most of them can throw their glasses from their eyes in three to six months. There are certain poses or exercises or yoga for the eye problems. If we regularly do yoga at least for three months, yoga can heal the problems of eyes. Yoga for eye can improve our vision naturally. Eyes are the negligible part of our concern when we do yoga. Eyes are the sensible part of our body and we have to care our eyes more than any other parts of our body. There are very simple poses for eye problems. Glaucoma, trachoma, and cataract are the common diseases of eyes. Simple yogic exercise can control the most of the eye problems. Yoga can heal eye problem in a slow motion. We don’t have to expect to be healed the problem very soon; we have to be patient with our effort. When time passes, our problem will disappear. Using powerful glasses on our eyes is not considered as a good practice for our eyes. Some of the people have to suffer more after wearing the glasses on the eyes. In this way, we have to improve our eye problem by yogic exercise. Sit in a very calm place being comfortable. Rub your both palms until they become warm. Put your both palms on your both eyes. Feel the energy of the palm. The energy becomes the healing warmth. Realize the energy enters into the eyes by the palms. Slowly, take out your palms from the eyes. Do such type of activity for 4 times. It is very beneficial for the eye muscles. It can improve our eyesight. It can be the best practice for mental peace and mental stability. Sit in a very calm place. Close your eyes slowly and relax as much as you can. And open your eyes. At last, take a deep breath and relax as much as you can. Realize that the energy of the universe enters into your eyes. Continue this activity for the 10 times. This yogic exercise is very useful to relax the muscles of the eye which is beneficial for all types of eye problems. Sit in a very comfortable way. Bring your hand to both sides and raise your thumbs. Watch to the right thumb first without moving your head and neck and bring your eyes at a normal angle. Watch for the left thumb. At the end of this process, take a very deep breath and relax as much as you can. Continue this activity for 10 to 14 times. It is very effective for all types of eye problems and mental frustration. Sit down in a comfortable position. Put your one thumb on your forehead and another just below your stomach in a parallel level. View upside first and downside next. In the last phase, take a deep breath and relax as much as you can. Continue this activity for the 10 times. This is very powerful exercise for the eye problem. It should be understood that all types of eye exercises can balance our brain and maintain mental peace. Sit down in a comfortable pose. Keep your left hand on your knee and put your thumb pointing upside. Focus your eyes on the thumb and start to rotate your thumb clockwise direction. Do this activity with your right thumb in the same way to the anti-clockwise direction. At last, take deep and long breathe and relax as much as you can. Do this for five times in the clockwise direction and five times to the anti-clockwise direction. It can help us to be rid of any type of eye diseases and this activity can reduce the rate of the stress of our mind. Sit in a very comfortable position. Put your one thumb in front of your eyes. View to the thumb and bring your thumb slowly towards your eyes. While doing this focus your attention and eyes only on the tip of your thumb. Now, bring your thumb to the tip of your nose. Take a long breath and relax. Continue this exercise for five times. Sit in a very comfortable position. The place should be outside and open. Put your hands on your knees. First, focus on the far to the horizon for 6 to 12 seconds. And focus on the tip of your nose for 6 to 12 seconds and relax as much as you can. Repeat this activity for 10 times. Those are the some of the most popular eye exercises for the eye disease. They really are very effective for the diseases of the eyes. You should be careful that if you are new to yoga and you don’t know how to do yoga, you have to learn yoga with an experienced teacher first before starting these exercises. We have to understand that natural way of healing is the best way of healing in the world. We have to use natural power to heal the diseases as possible as we can. Yoga plays the role of catalyst in the natural healing process. If we search, we can find many alternative ways to heal the disease, among them yoga is most common and most easy alternative way for any physical and mental diseases. The most beautiful part of yoga is that it hasn’t any side effects and we can get natural recovery from the disease by yoga.